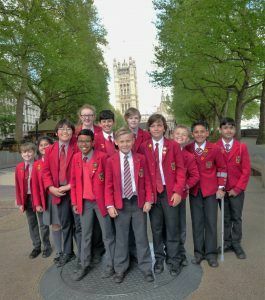 Year 6 pupils from Highclare Woodfield, an independent school in Sutton Coldfield, Birmingham, travelled to London to spend a day at the Houses of Parliament. 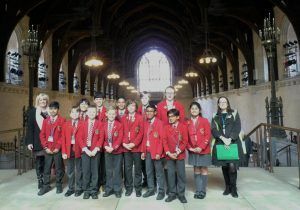 They enjoyed a tour of the Palace of Westminster which included Westminster Hall and the Central Lobby. 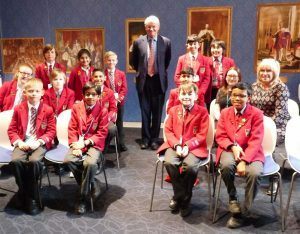 The Highclare Junior School children were introduced to the Rt Hon Andrew Mitchell, Member of Parliament for Sutton Coldfield and they were also able to witness a parliamentary debate in progress from the public gallery of the House of Commons. 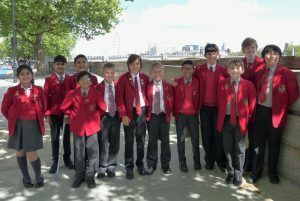 After the tour, J6 participated in a workshop explaining the process of elections and voting. 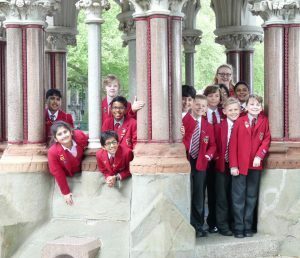 They held their own general elections with 4 different parties putting forward their manifestos and election slogans. 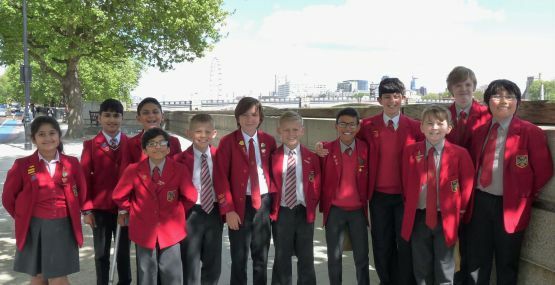 Voting then took place and the Members of Parliament for each constituency were elected. The winning party then selected their Prime Minister.